Durban Metro Police are warning members of the public not to interfere with the duties of officers. 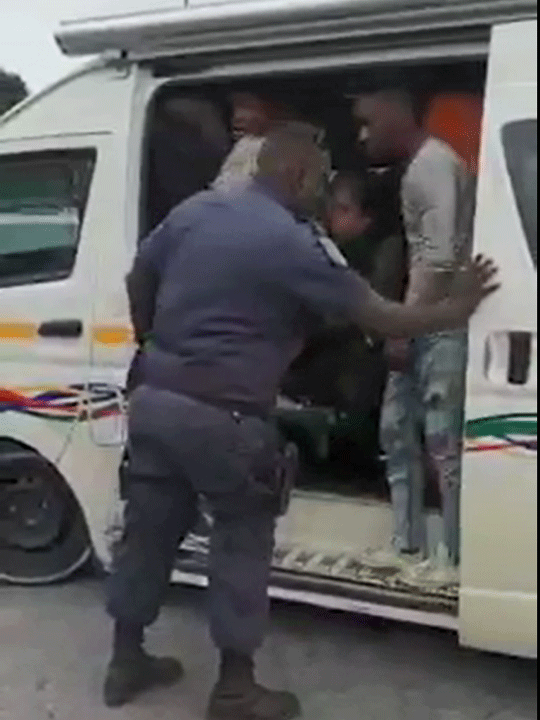 A video has surfaced of a taxi passenger arguing with a Metro cop after he and his colleagues pulled over the overloaded minibus on South Coast Road last week. When the passengers were ordered out of the vehicle, some 25 people disembarked from the 14-seater minibus. eThekwini Metro Police spokesperson, Parboo Sewpersad explains. "The communities must have respect for the police when the police stop them. As it's seen in the video, the lady was shouting at the police. The lady in that instance can get arrested for interfering with police duties. Commuters must ensure that they do not interfere with police duties," Sewpersad said.